Whether you choose a large, multi-faceted firm or a sole practitioner, the focus of any client/attorney relationship should be you. Who will work with you? What experience does your team offer you specific to your case? What is your firm’s caseload? At Grant & Grant, we will tailor a relationship that best serves you, your business and your specific requirements. Insurance Subrogation is the practice area upon which the firm built its 30-year reputation, but we also offer a range of general services as well, from civil litigation to personal injury to estate planning. 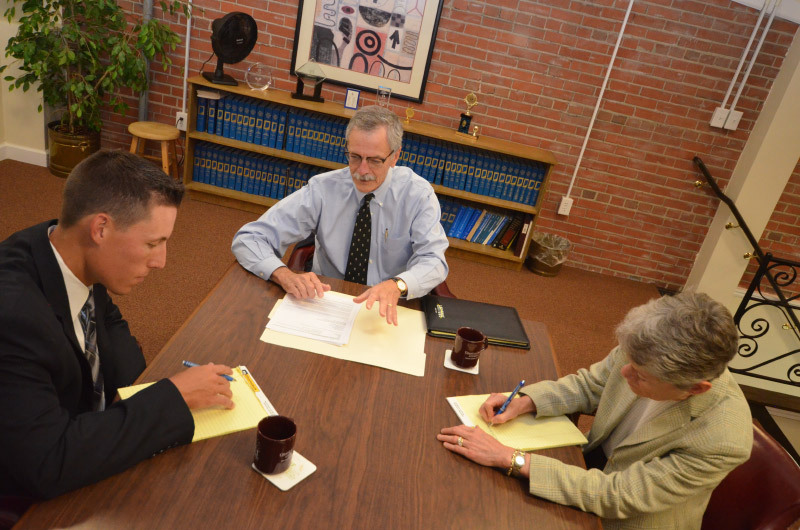 A Grant & Grant partner heads up every client relationship and is actively engaged in every case. While Insurance Subrogation is our core practice area, we can assist individuals, businesses and of-counsel partners with a broad range of services. We're just a click away. Or if you prefer, you may call 317-251-7550 for immediate assistance. Grant & Grant is a partner-driven, client-focused firm with decades of experience in subrogation, estate planning/probate and other specific areas of practice. Any information contained within this site is not to be construed as legal advice and is for information and illustrative purposes only. You should consult an attorney of your choosing regarding your specific situation. We welcome your inquiries; however, contacting us through our website does not, at this juncture, create, imply or establish an attorney-client relationship.